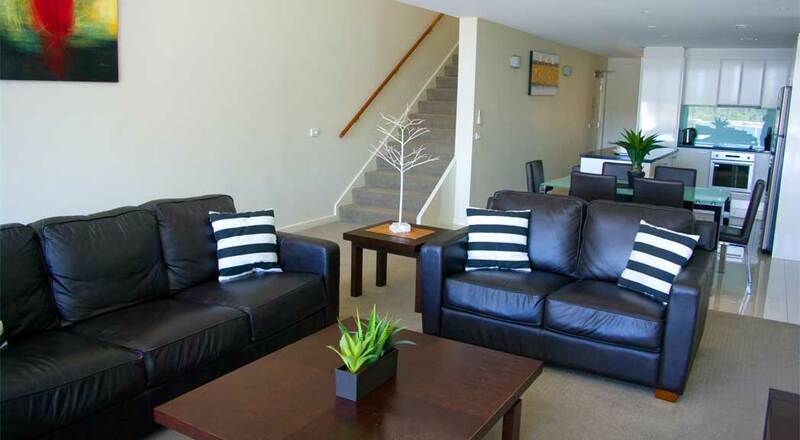 A fully self-contained 3BR luxury penthouse apartment. 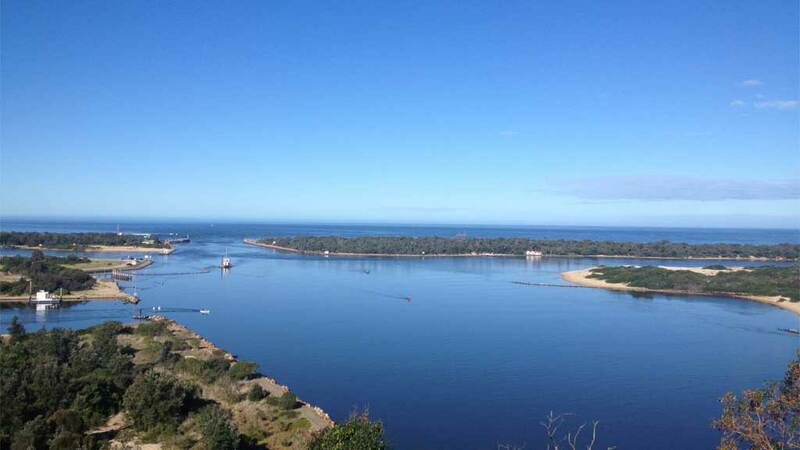 Whilst in Lakes Entrance, why not try our huge range of restaurants and cafes, or if you're into fishing, check the local fishing report, written by locals. 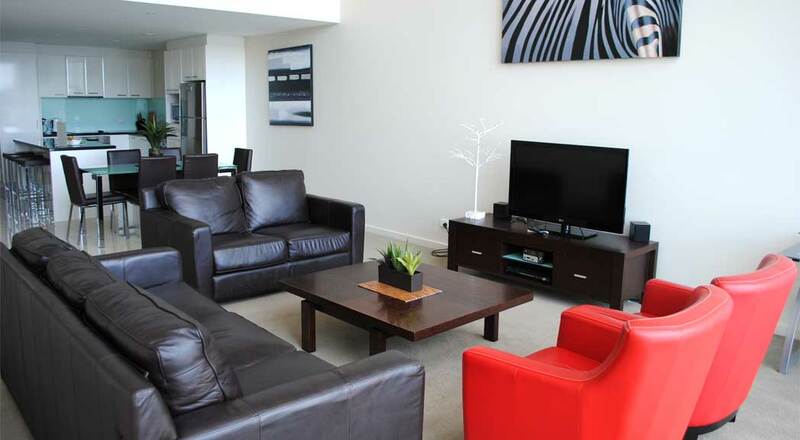 This luxurious 3 bedroom penthouse apartment offers ultra modern facilities. 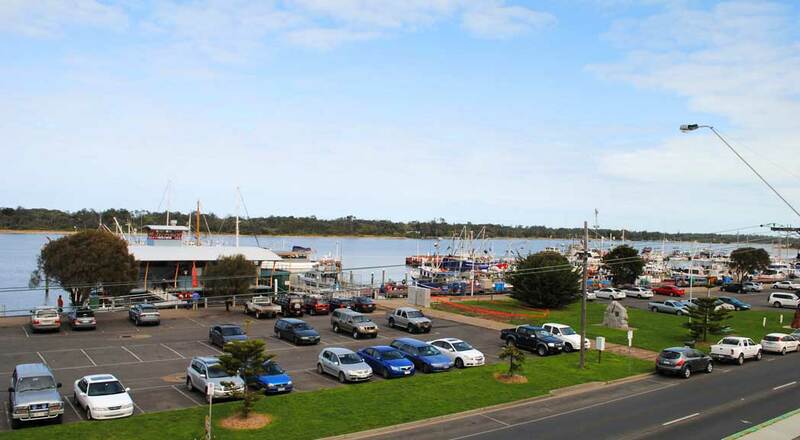 The master bedroom complete with en-suite set on a mezzanine floor offering panoramic views of the waterfront and the regions fishing fleet. 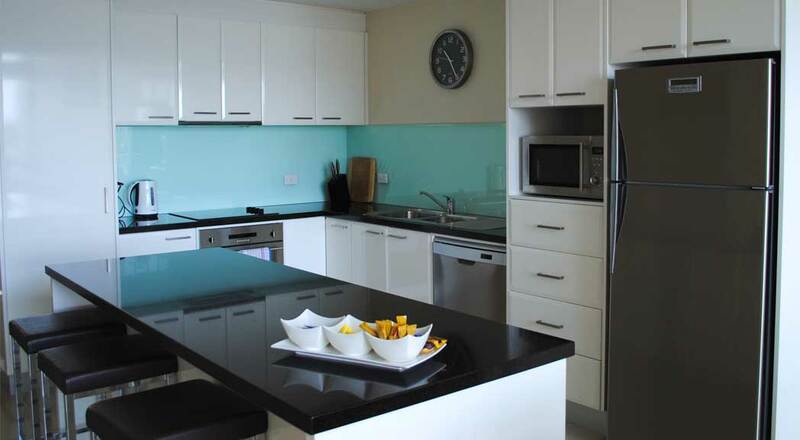 With a fully equipped kitchen and all linen supplied this apartment makes for the perfect entertainer. 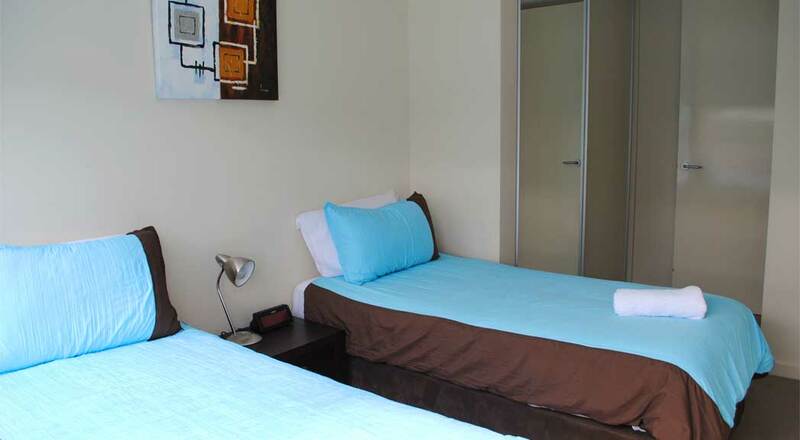 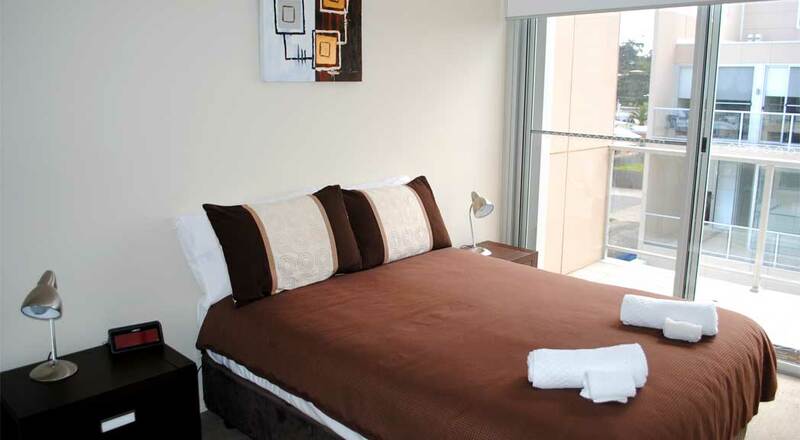 Accommodating up to 12 people, the Penthouse has 1 x Queen bed, 1 x Double bed and 2 x Single beds. 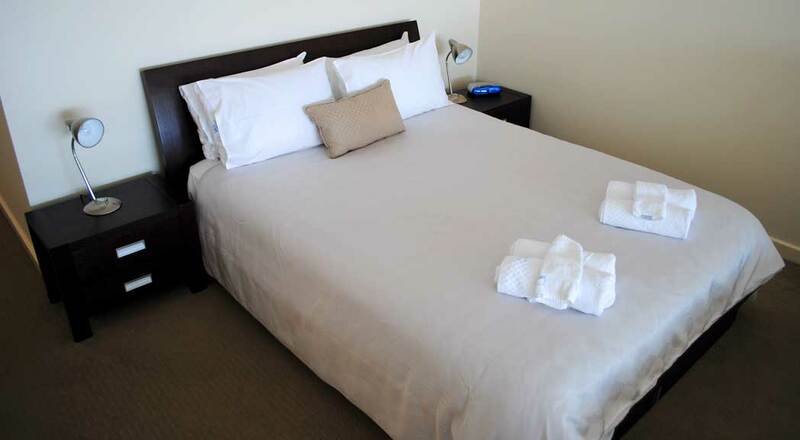 Trundle beds and double Sofa beds are available on request.